Looking for a quick software? According to your specific needs and budget, we will develop the optimal custom software solution meeting urgency of the business. If you are looking for a low cost and quick software, yet customized according to your needs, Innofreak can provide tailored software using Open Source solutions to create a solution that can be developed and implemented in a matter of a few weeks!. Grow your business with our IT expertise and reduce cost, development time, implementation time. We use industry's most popular and time tested technologies to deliver a stable and productive automation solution. Our customized software solutions in many Operating systems and Environments, including support for multi-location, multi-user, multi-access level systems and distributed processing systems. We are committed to using best-of-breed technologies such as open source technologies, JAVA, .NET, PHP, AJAX and XML though our development center in India ensuring that the delivered solutions are secure, stable, extensible and scalable. This helps shape your business ideas into productive solutions. 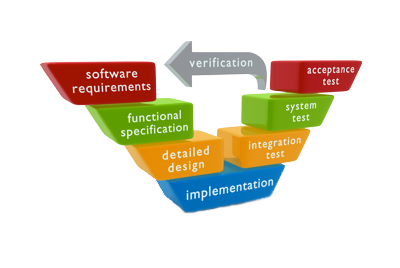 The main thrust of Innofreak is providing custom software development services to fulfill your whole or component-based requirements on development and help you to remain a step ahead of your competition by improving your information technology-based business solution applications and software.